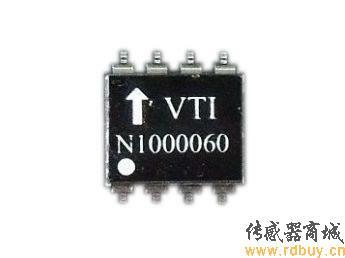 where: Offset = output of the device at 0° inclination position(should be 0.5Vdd), Sensitivity is the sensitivity of the device and VDout is the output of N1000060. 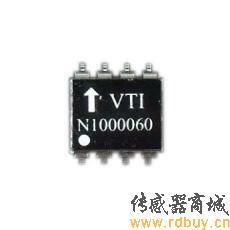 The nominal offset is 2.5 V and the sensitivity is 2 V/g with N1000060. Angles close to 0° inclination can be estimated quite accurately with straight line conversion but for best possible accuracy arcsine conversion is recommended to be used. 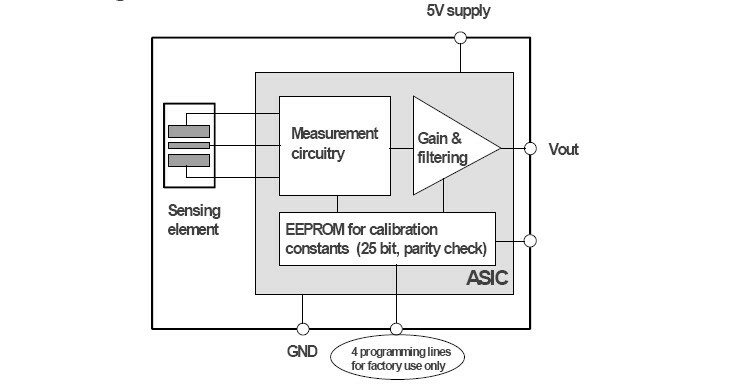 The following table shows the angle measurement error if straight line conversion is used. measuring will be ok near a powerful magnetic fiel ,near an welding arc? ?